Nose: Light, quite Floral and Sour-Sweet with Grass, Straw, Dough, Starch, Toasted Oak, Fragrant Soap, Citrus, Fennel, Toffee and a hint of Blue Plums. The Alcohol is not at all integrated. I believe the ABV is too high for this rather delicate Spirit. Palate: Hot, Sour-Sweet and Dry with Bourbon, Vanilla, Toffee, Toasted Oak, Hot Spices, Pepper, Floral Tones, light Honey, Malt, Green Apple and Plum Jam. The Alcohol burns like hell. This Glenallachie should have been bottled at 47% at the most. Finish: Short, Very Dry, Hot, Spicy and Edgy with Malt, Oak, light Vanilla, light Honey, Apple Juice, Pepper, Nutmeg and other Hot Spices. I added a bit of Water and that calms down the Spirit. The Nose now resembles a bar of fragrant Soap that my late Grandmother would have loved. Orange and Malt as well. Palate and Finish have become Smooth and Soapy but also a bit Thin. My advise is to add just a few drops of Water. 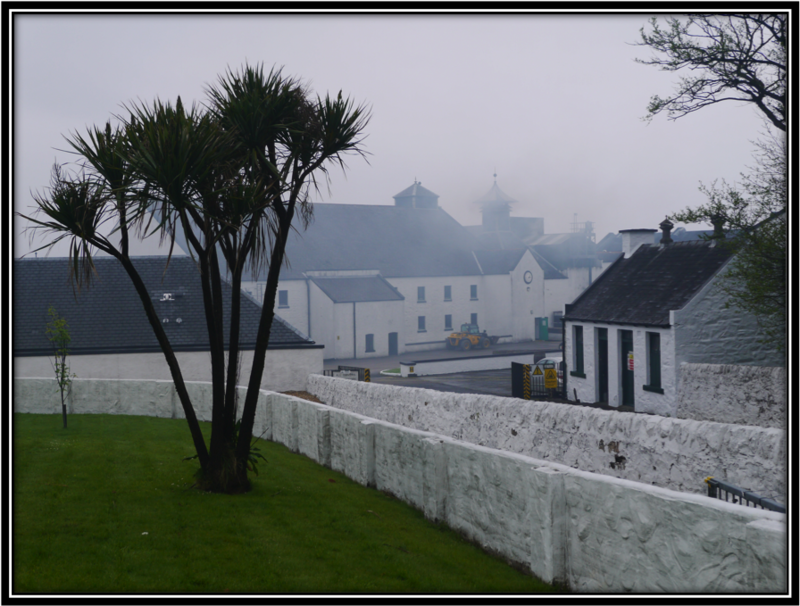 General Remarks: The Glenallachie Distillery is quite new and was founded only in 1967. It is located on a hill above Aberlour, close to Ben Rinnes. 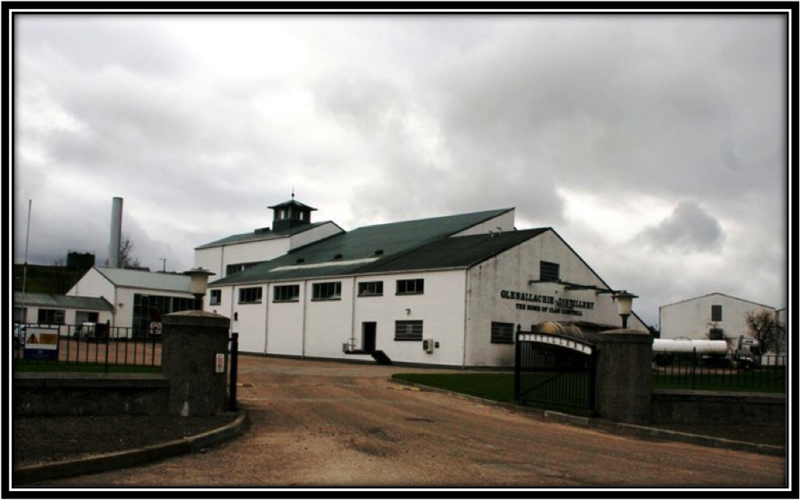 It closed from 1987 to 1989 when it was purchased by Pernod Ricard. Most of the Spirit disappears in Blends like Clan Campbell, House of Lords, White Heather and Chivas Regal. 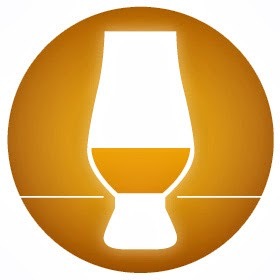 Only very little is sold as Single Malt. The Scott's Selection is a collection of Single Malts handpicked by Robert Scott, the former Master Blender at Speyside Distillers in Glasgow. This Glenallachie is bottled at Cask Strength and not Chill-Filtered. Scott's Selection organised its last Whisky Tasting Event on September 13, 2014 in Roosendaal, Holland. 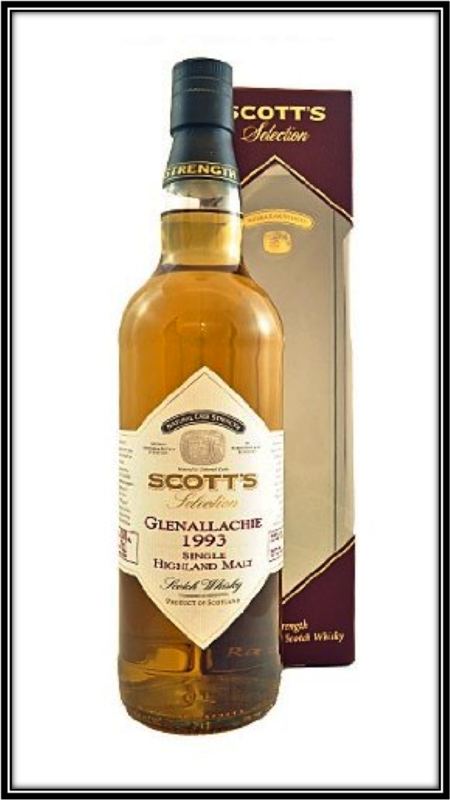 The Glenallachie I am tasting today was distilled in 1993 and bottled in 2012. 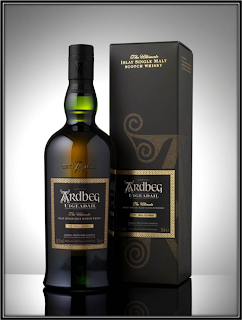 It matured in a Remade Hogshead with Cask # 2073 and costs an average 110 US Dollars. Conclusion: There are two main reasons why I don't care a lot for this Single Malt. The most important one is the Alcohol. The ABV is much too high for this Spirit and as a result this Glenallachie becomes almost too hot to handle and misses balance. The second issue is the Sour-Sweet feel to it. I'm sure there are people who will appreciate this Flavour Profile but I am not too fond of it myself. Therefore I can't really recommend this Single Malt, especially not at this price level. Based on today's impressions I suspect that the Glenallachie Spirit would do better as a 10 Year Old Single Malt with an ABV of say 43%. The Floral and Fruity tones would probably make for a refreshing aperitif.